Since 2006, Ford Motor Company and Barrett-Jackson Auto Auction have offered bidders the first opportunity to purchase rare, high performance Ford products, while contributing to a worthy charity. This year in Scottsdale, the tradition continues as Ford and Barrett-Jackson will sell the first retail version of the new 2010 Shelby GT500. With world-class handling, aggressive styling, and 540 horsepower, the latest generation Shelby GT500 will deliver unparalleled performance. All proceeds from the sale of this vehicle will go to the Juvenile Diabetes Research Foundation (JDRF). 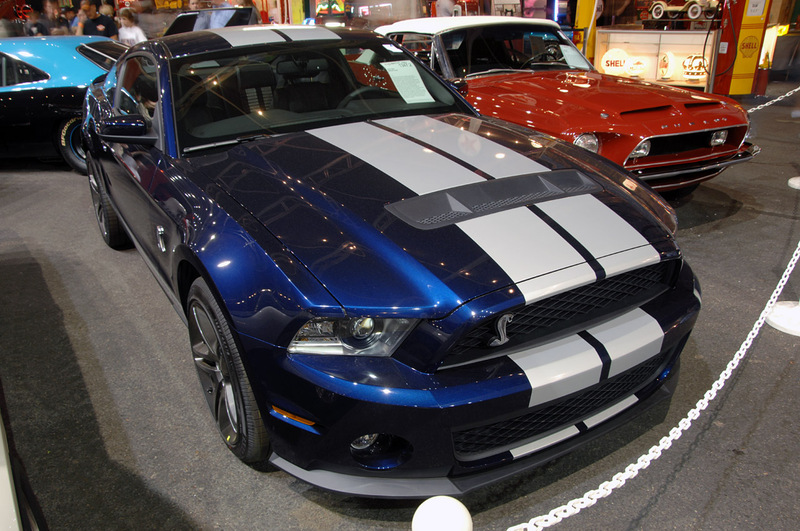 Over the last three years Ford and Barrett-Jackson have raised over $2.0 million dollars for charity through the auction of Ford Motor Company Products. The winning bidder will be given an opportunity to contribute to a worthy cause while making automotive history.